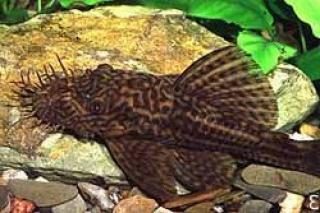 This species has dark fins and a network head pattern giving way to regular stripeds along the flanks of the fish. Overall the colouration is reminiscent of adult male Corydoras napoensis. References DATZ 7/1998, p 416.